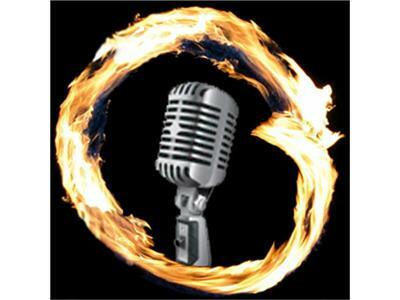 Join me on Monday, August 29th at 6 p.m. PST for Episode #8 of Radio Enso. My guest will be J.D. Roth, editor of Get Rich Slowly. About J.D. : "J.D. Roth is an accidental personal-finance expert, a regular guy who found himself deep in debt. After deciding to turn his life around, he read everything he could about money and finance. In 2006, he started the award-winning website Get Rich Slowly, which Money Magazine named the Web's most inspiring personal-finance blog. Over the past four years, Get Rich Slowly has grown into an active community where 500,000 readers each month share ideas on how to improve their financial lives. J.D. lives with his wife and four cats in a hundred-year-old house in Portland, Oregon. He’s the author of Your Money: The Missing Manual." For more about J.D. Roth and Get Rich Slowly, visithttp://www.getrichslowly.org/blog/.